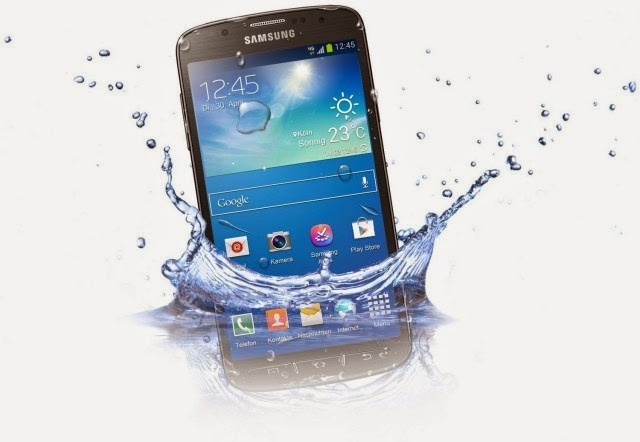 What If Your New Samsung Galaxy S6 Fell In Water? Samsung Galaxy S6 is no unnoticeable smartphone. This phone that looks amazingly beautiful and innocent is actually a beast. Having a quad-core processor with a 16MP camera, 3GB of RAM and an immensely impressive 577ppi on the screen this phone is undoubtedly the best phone of the year so far. Many have claimed that Samsung has beaten iPhone in the design aspect as well. While we leave that to the people since it is a matter of choice, we can say for sure that dropping your Samsung Galaxy S6 can be a heart stopping experience for any user. That’s when we recommend you the Samsung Galaxy S6 waterproof case. The good thing about this case is that it does not serve only one purpose of protecting your phone from water – it also protects your phone from the damages of jerks and falls. There are many different types of cases available for the phone. Why waterproof cases have become so popular is because people were expecting S6 to be waterproof just like its previous counterpart but that was not the case. The phone is expensive and needs to be protected from the different types of damages including water damage. The camera on the phone is great and that’s what’s going to make many people feel like taking pictures when they are in mountains, on beaches, in the swimming pools or on lakes. The closer you are to the water the more chances there are of dropping your phone in it. It must be mentioned here that the phone has been designed in a way that makes it extremely slippery. The back is slippery and the sides are round. The size is big and so the phone can fall easily as you are taking pictures while standing in water. The Samsung Galaxy S6 waterproof case allows you to use your phone around water with no worries of dropping and drowning it. The important thing is that you can use virtually all the features of your phone even when you are inside the water. There are many types of these waterproof cases and you have to pick one that meets your requirements. There are those that look more like plastic bags and you have to put the phone inside the bag like you put your grocery. Others snug your phone from all sides and while protecting it from water they also protect your phone from dust.